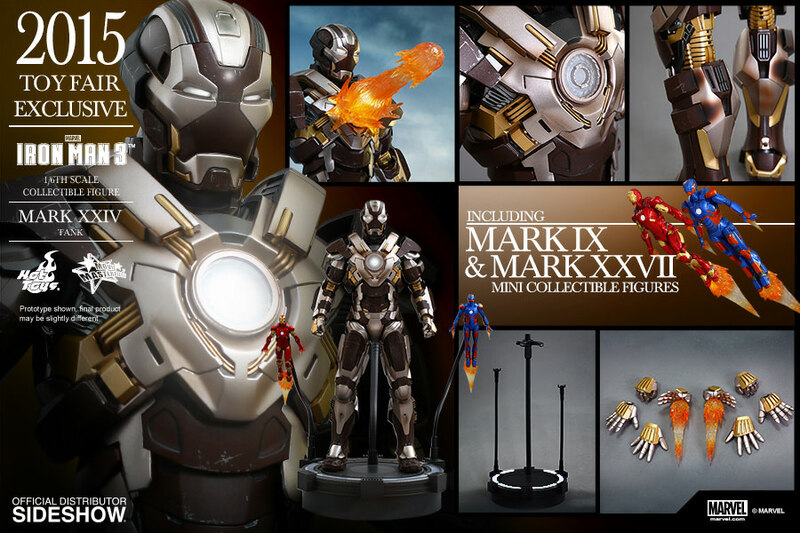 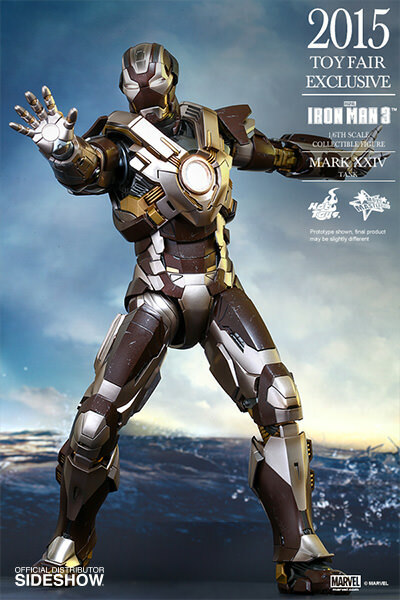 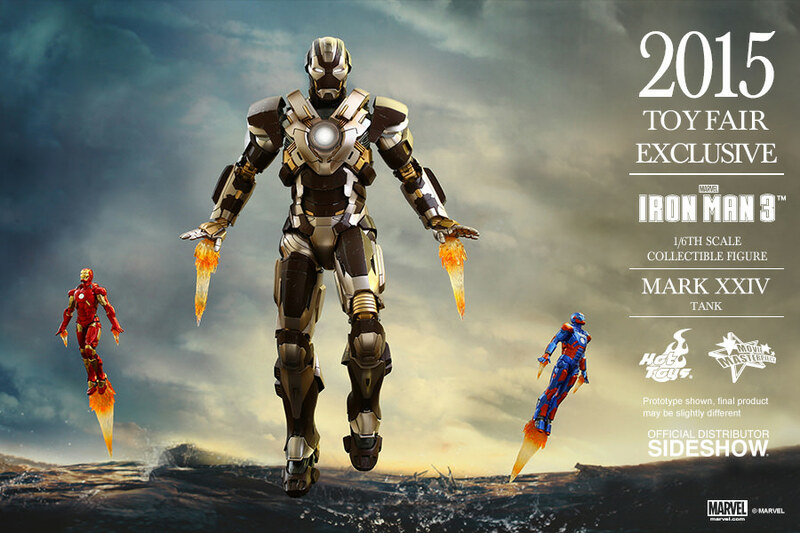 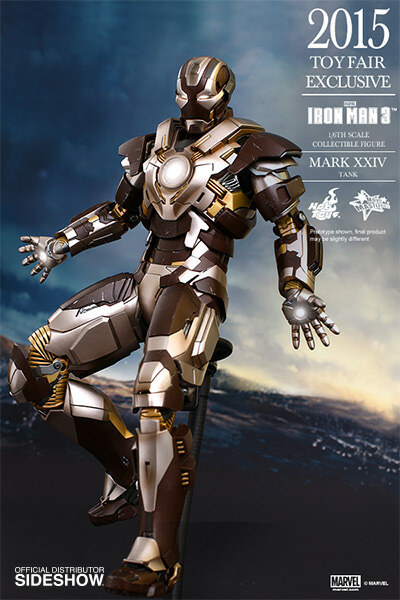 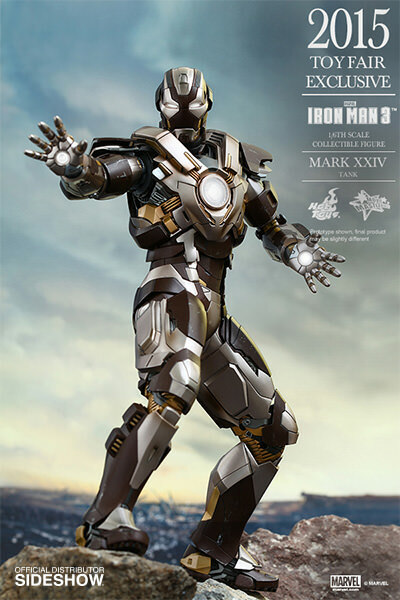 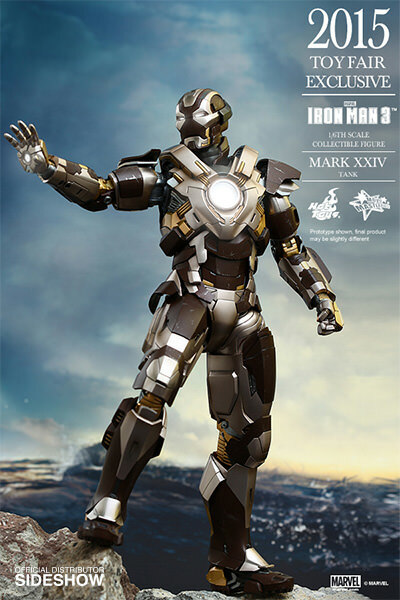 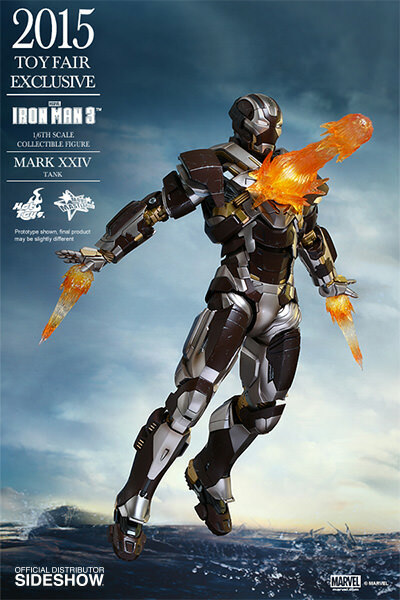 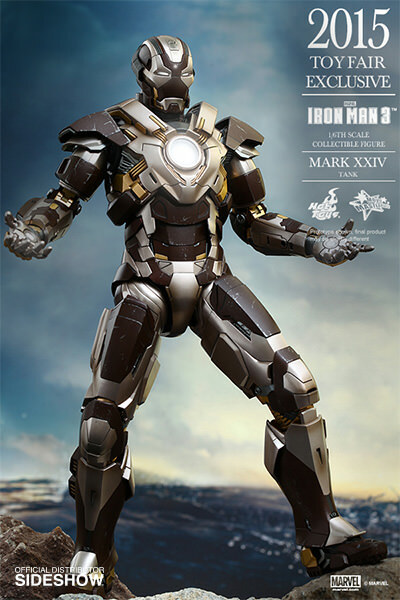 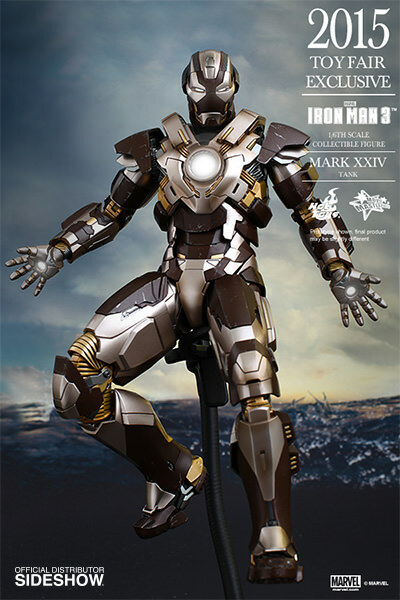 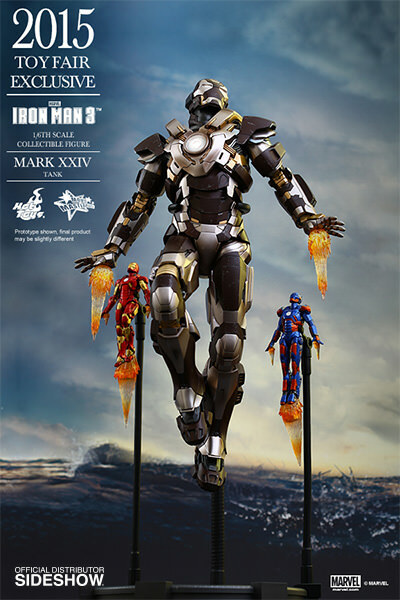 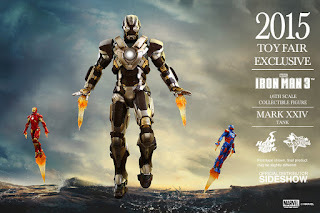 Hot Toys Iron Man 3 Tank Toy Fair exclusive is up for Preorder! 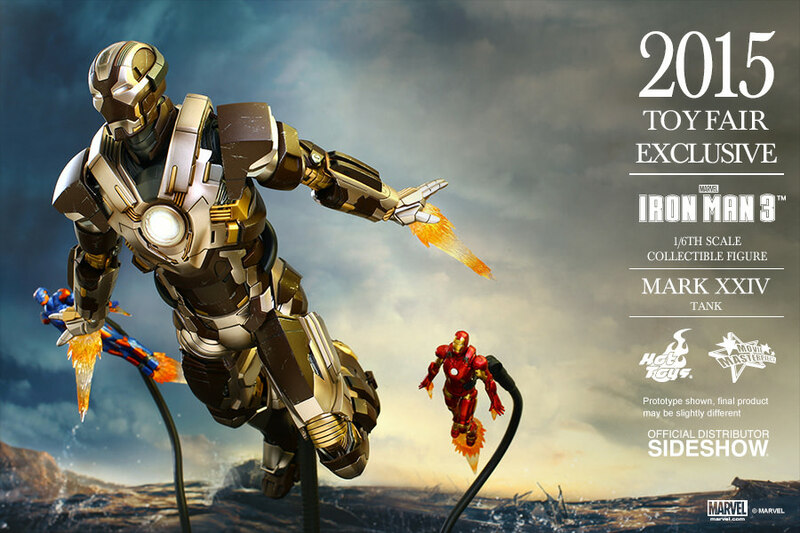 Sideshow Collectibles now has the 2015 Toy Fair Exclusive up for pre order, and it looks to be coming very soon this year...if this stays on schedule. 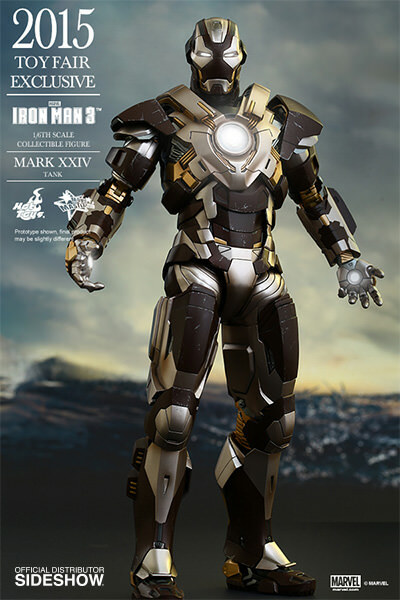 Hurry and preorder now at Sideshow Collectibles before it sells out! 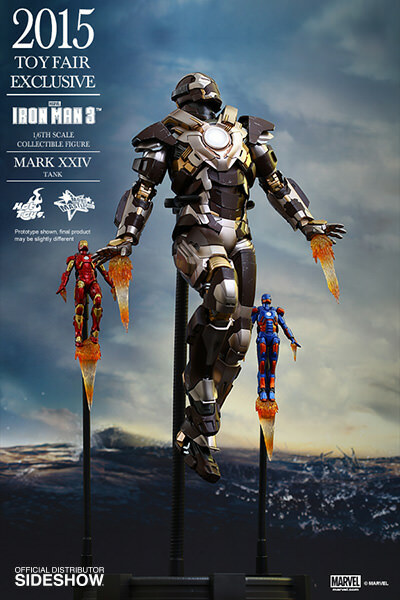 Pre order here!